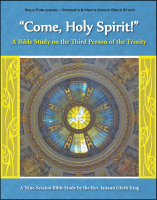 There are no artists' renderings of our Lord from Jesus' own day. But in the titles he applied to himself, Christ painted in "word pictures" his own self-portrait. 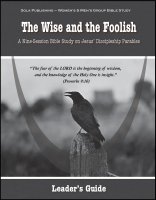 This nine-session Bible study by Pastors Roy Beutel and Steven King explores the "I AM" statements given to us by Jesus himself. 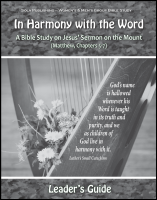 In comparing Jesus words with related Scripture in both the Old and New Testaments, the study provides a well-rounded look at the center of our faith in Christ. 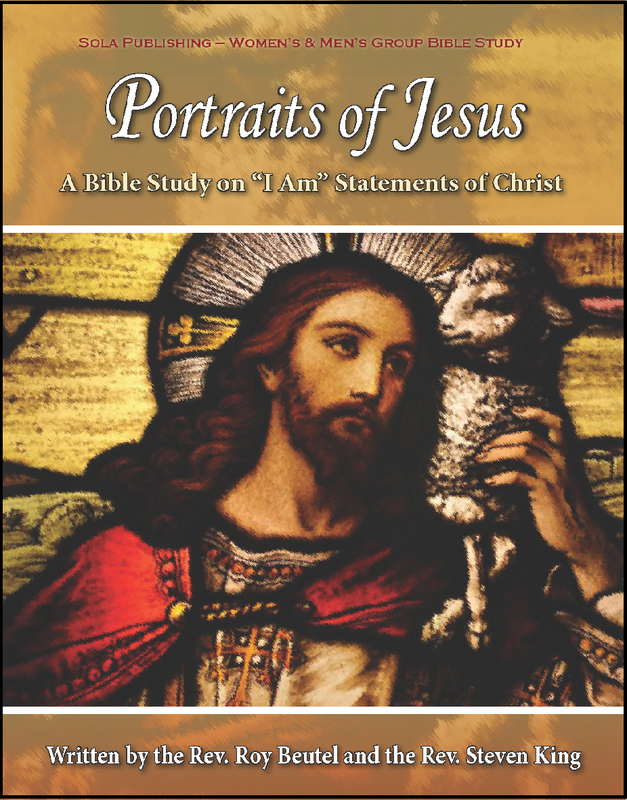 The Study "Portraits of Jesus" was intended for use by women's and men's groups, or for other small group fellowships gathering around the Word of God. 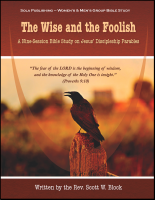 It would also serve as an excellent follow-up to Pastor Roy Beutel's study Who Is Jesus? 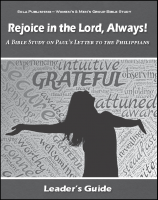 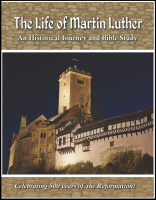 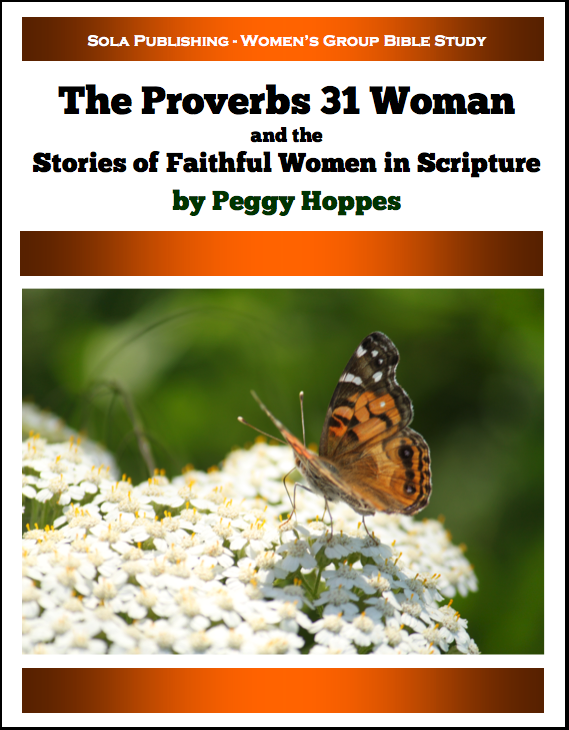 (also available from Sola Publishing).